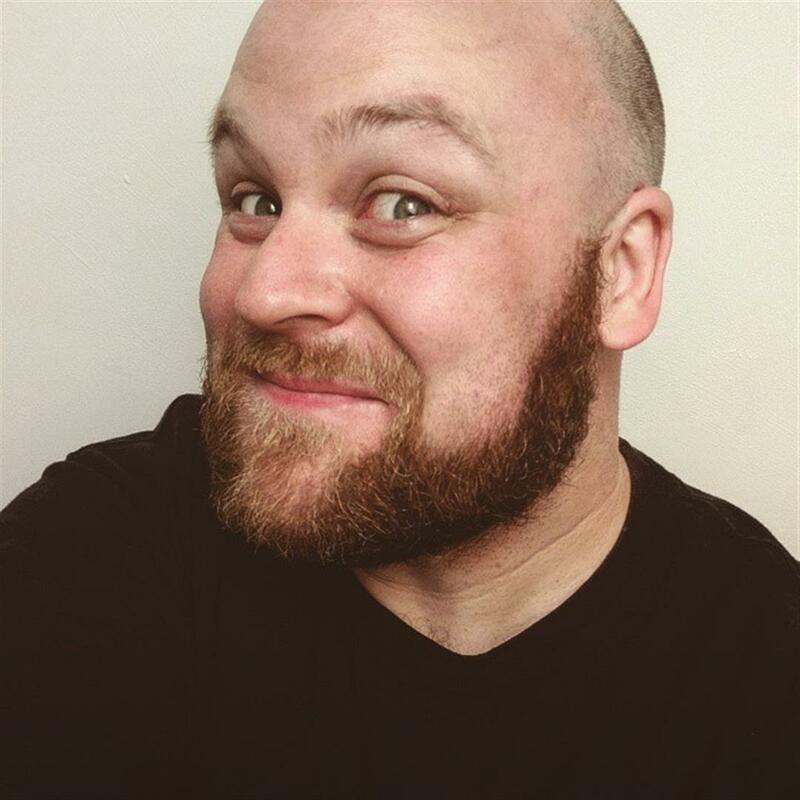 30 something, ex-nightclub DJ. Currently loving technology. Smart home builder, Small Japanese carfan. Never owned an iPhone. Cat person. 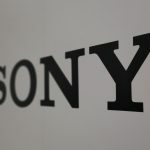 Huawei P30 Pro will have a super-zoom ‘periscope’ camera. 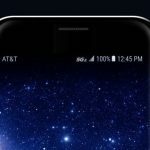 Could a spec’d-out HTC One M7 2019 Edition save HTC? 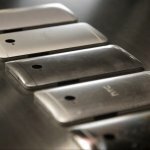 Mar 4th - HTC has lost it’s way and customer interest in recent years, could an HTC One M7 reboot save the company and allow them to rejoin the mainstream smartphone space? 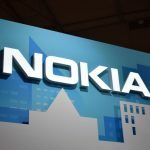 Feb 25th - When the Nokia 9 PureView was unveiled, we were excited to test out the new camera system, but our excitement quickly faded once we actually took the phone for a spin. 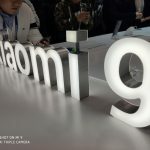 Feb 25th - We got some hands-on time with the Xiaomi Mi 9 at Mobile World Congress this week. It may not be the most popular brand in the west, but Xiaomi’s new flagship packs a punch. 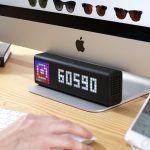 Dirac Research debuts all new mobile 3D Audio and Bass. 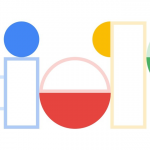 Feb 22nd - The pearly gates of Google’s I/O 2019 registration are open. The event takes place in May (7th to 9th), however if you intend to attend, you’ll need to pre-register for one of the general admission tickets at $1,150. 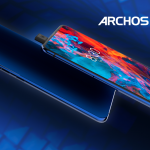 Feb 22nd - Archos is stepping things up in 2019 with the new Diamond smartphone, delivering on all the design trends we’d expect from a 2019 smartphone for less than 300 Euro. 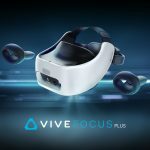 Feb 21st - The Vive Focus Plus promises to offer a compelling standalone virtual reality experience complete with six degrees of freedom (6DoF) tracking, an AMOLED display and more. 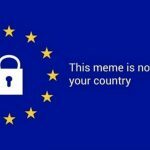 How to secure your Nest account and keep “hackers” at bay. 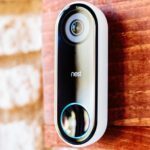 Feb 8th - After a string of claims that so-called hackers have gained access to Nest equipment n people’s homes, Nest has been forced to write a reply to users. 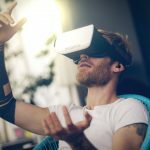 Feb 8th - Sprint takes AT&T to federal court over 5Ge dispute after claims they are losing customers due to false advertising. 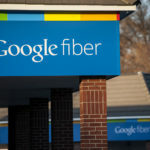 Feb 7th - Sixteen months after it switched on its Fiber network in Louisville, Google is ending its high-speed internet service there. 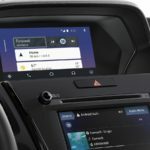 Feb 7th - After years of holding out, Toyota is finally planning to bring Android Auto support to several of its SUV and trucks.